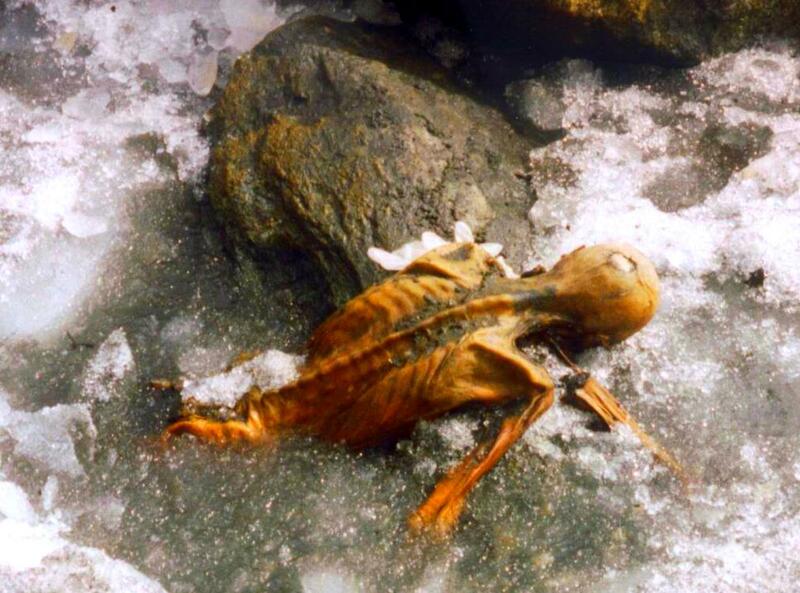 Some frozen bodies have been recently discovered in the Alp glaciers because the global warming is forcing the ice to retreat. Many years have passed since the first perception of a strong link between the temperature of the Earth and the amount of some gases in the atmosphere, the so called greenhouse gases. Today there is a general consensus among the governments, the scientists and industrial organizations of most countries in recognizing the relationship between the increase of the atmospheric CO2 concentration resulting from over a century of combustion of fossil fuels and the observed global warming. The development of technologies to reduce the anthropogenic emissions should not be further delayed, in accordance with the Paris Agreement that recommended keeping the global mean temperature well below 2 °C above pre-industrial levels to reduce the risks and impacts of climate change. This paper gives an overview of the different greenhouse gases, their emissions by economic sectors and the international treaties that require the most developed countries to pursue the objective of reducing their greenhouse gas emissions. Amongst the different actions directed towards a low-carbon economy, the chemical capture of CO2 from large stationary emission points is the most efficient and widespread option. Additionally, new technologies are currently exploited to capture CO2 directly from air and to convert CO2 into fuels and valuable chemicals. Francesco Barzagli received his degree in Chemistry and his PhD in Chemical Sciences at University of Florence. Currently he works as a researcher at the Institute for the Chemistry of OrganoMetallic Compounds (ICCOM) of the Italian National Council for Research (CNR), in Florence. The research activity of F.B. focuses on the development of innovative methods with low energy consumption for efficient CO2 capture and its re-utilization as a building block for the synthesis of useful chemicals. Fabrizio Mani graduated in chemistry at University of Florence, where he spent all his academic career as a member of Department of Chemistry. He obtained the positions of Lecturer of Inorganic Chemistry (1966), (Faculty of Mathematical, Physical and Natural Science), Associate Professor (1980) and Professor of Chemistry (1984) at the Faculty of Engineering. Retired from the University of Florence in 2010. F.M. is a Member of Royal Society of Chemistry, London, and currently is Associate Researcher at ICCOM, Institute of National Research Council, Florence. His early scientific interests were focused on the magnetic and spectroscopic properties of coordination compounds, synthesis of macrocyclic ligands, reactivity of small molecules to metal centers. The CO2 capture with innovative techniques and its conversion into useful products are the current interest.